ABV 46%. All the brilliance of Goa is bottled up in this Single Malt. Its sparkling hues are reminiscent of sun-kissed beaches. The six-row barley for this whisky comes from the foothills of the Himalayas. 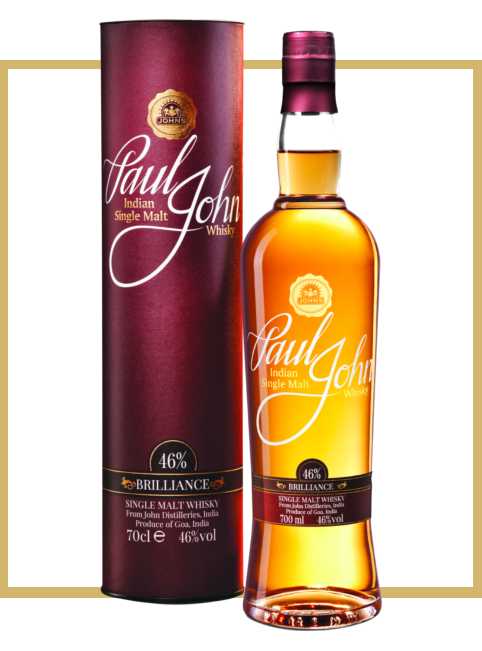 Brilliance is matured in bourbon casks, to give you absolute sensory delight. It couldn’t gather more brilliance than this! 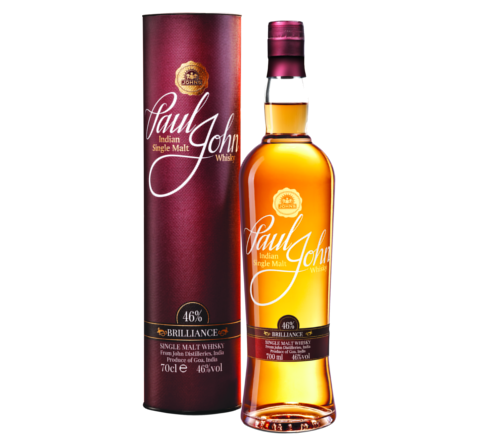 Palate Sweet and spice and all things nice, make this Single Malt. The honey-like smoothness is offset by the crunchy-bar-like crispness. Somewhere, there is also a tinge of cocoa. Finish Brilliance has a smooth and beautifully relaxed finish, with a hint of mild spices and deep intense vanilla. 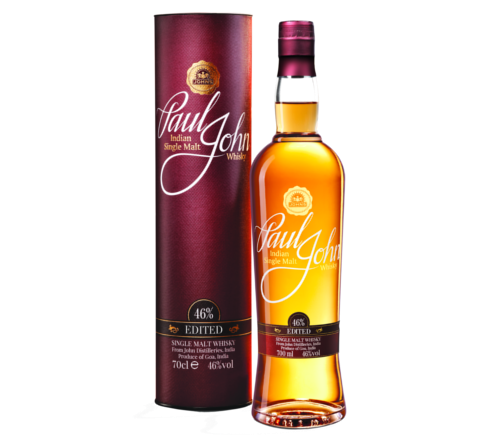 Pairing With its rich accents of vanilla and subtle hints of spice, this Single Malt is the ideal accompaniment to luscious fruit pies and Indian grilled meat dishes.